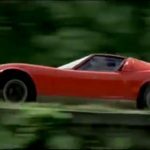 Iain has appeared in the media on many occasions, both through his work as a classic car expert and also for his work as a performing artist. 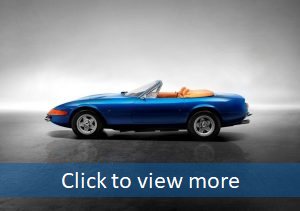 Below is a selection of articles, posts and reports relating to Iain’s work. 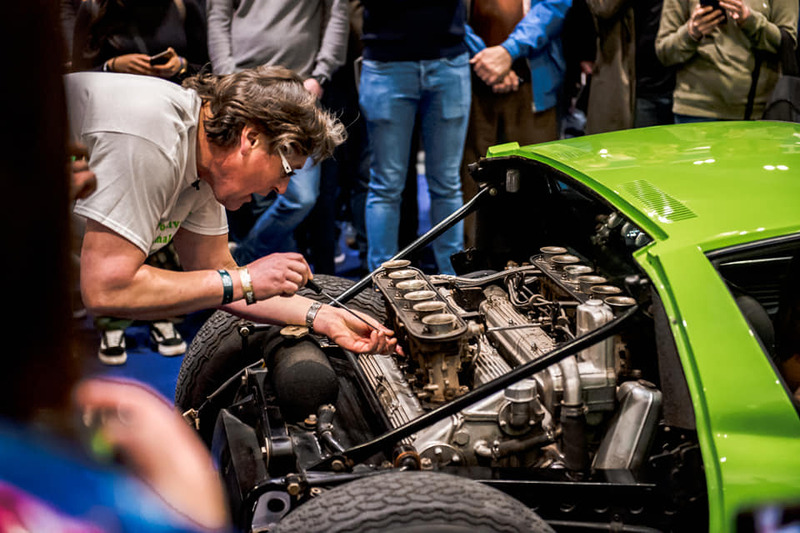 Live tuning at The London Classic Car Show 2019. 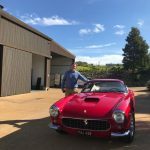 Franschhoek Motor Museum – South Africa visit 2018. 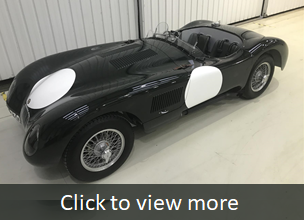 A very special visit behind the scenes at the home of this impressive collection of classics during 2018. 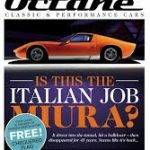 Iain’s unearthing of the Lamborghini Miura featured in the opening scene of The Italian Job, was worldwide news. 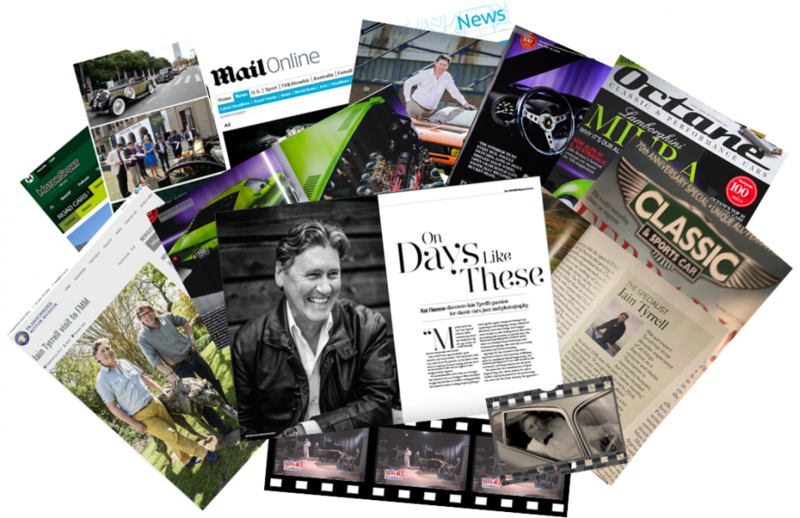 Iain’s media work has included several high profile projects working with one of the industry’s leading publications. 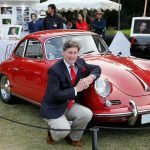 Eastern classic – Iain judging at China’s inaugural Concours d’Elegance during 2013.